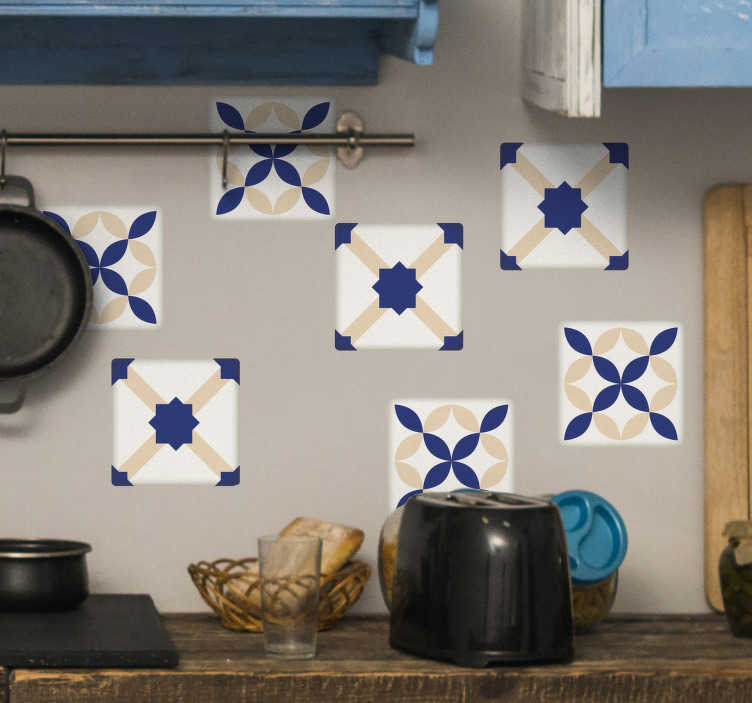 Beautifully tasteful vinyl border sticker with a classic blue, yellow and white ceramic pattern to decorate your kitchen. Add that finishing touch to your home decor with this lovely decorative border for tiles or any flat surface. Add some style to your room at half the price of actual ceramic tiles and twice the durability.